THIS can be used as an egg substitute for baking and making ice cream. FACT: THESE were used as weapons in a battle during World War II. 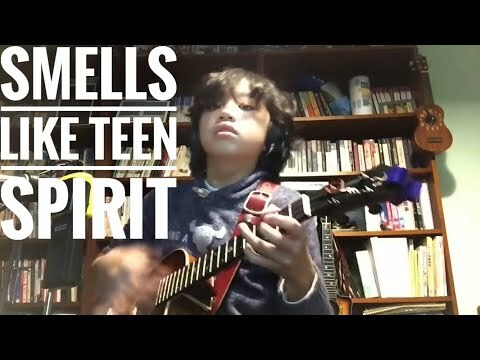 Smells Like Ukulele - This Kid Is Amazing! FACT: Zebras can't do THIS. FACT: Doing THIS to an avocado tree can cause it to produce fruit.